Dorothy A. Brown is professor of law at Emory University School of Law. She is a nationally recognized scholar in tax policy, race, and class and has published extensively on the racial implications of federal tax policy. She is highly sought for her expertise in workplace inclusion issues, a respected speaker in the legal community, and a regularly engaged expert by media including Bloomberg, CNN, National Public Radio, The New York Times, National Law Journal, and Forbes. 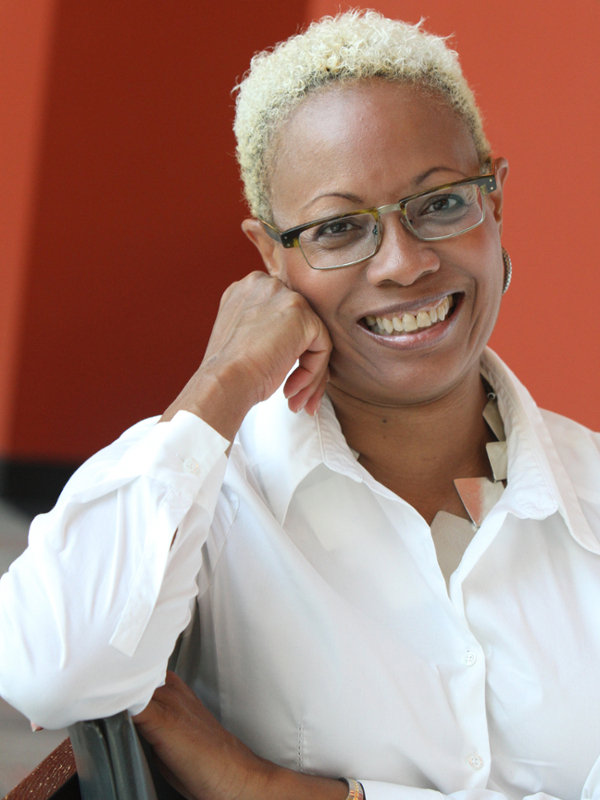 Brown joined Emory Law in 2008, focusing on federal tax law and critical race theory in her courses and scholarship. 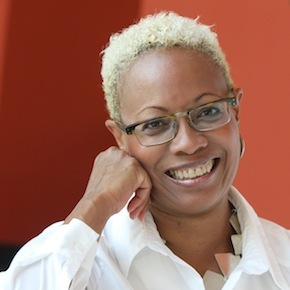 She comes to Emory from Washington and Lee University School of Law, where she taught courses in administrative law, critical race theory, federal income tax, and partnership tax and was the director of the Frances Lewis Law Center. She also has taught at George Mason University and the University of Cincinnati. Before becoming a professor of law, Brown worked as an adviser to J. Stephen Swift of the US Tax Court, as an associate with Haynes & Miller in Washington, DC, and as an investment banker at New York’s Drexel, Burnham & Lambert. She also was a special assistant to the Federal Housing Commissioner at the US Department of Housing and Urban Development. "Law School Without Borders," 45 Seton Hall Law Review 1050 (2014) (invited). "Lessons from Barack and Michelle Obama’s Tax Returns," Tax Notes (March 10, 2014). "The 535 Report: A Pathway to Fundamental Tax Reform," 40 Pepperdine Law Review 1155 (April 26, 2013). "Tales From A Tax Crit," 10 Pittsburgh Tax Review 47 (2013). "Contested Commodities: What's Tax Policy Got to Do with It?" (edited by Michele B. Goodwin) (Cambridge University Press, forthcoming 2013). "Implicit Bias and the Earned Income Tax Credit in Implicit Racial Bias Across the Law 164-178" (edited by Justin D. Levinson and Robert J. Smith) (Cambridge University Press, 2012). "Teaching Civil Rights Through The Basic Tax Course," 54 St. Louis Law Review 809 (2010). "Shades of the American Dream," 87 Washington University Law Review 329 (2010). "Race, Class and the Obama Tax Plan," 86 Denver Law Review 575 (2009). December 10, 2012: "How Home Ownership Keeps Blacks Poorer Than Whites," Forbes.com. November 18, 2012: "A Real World Approach to Diversity," Law.com. September 16, 2012: "Harry Reid has a Glass House Quandary on Taxes," Bloomberg.com. April 17, 2012: "Let's Kill the Progressive Tax Rate System," CNN.com. December 3, 2010: "End the Unfair Tax Break for Homeowners," CNN.com. June 16, 2010: "BP Right to Stop Paying Dividends," CNN.com. March 9, 2009: "Two Americas, Two Tax Codes," The New York Times, Sec. 1, at A21. April 8, 2006: "A Tax Credit or a Handout?," The New York Times, Sec. 1, at A23. January 25, 2004: "In Sickness, in Health and in the Tax Code," The New York Times, Sec. 4, at 15. September 2009: CNN International with host Hala Gorani. March 2005: Jesse Jackson Show. 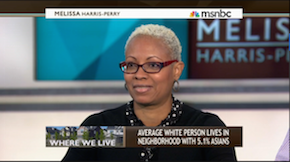 Has America made progress in fair housing? Dorothy Brown weighs in on how desegregation has progressed in America since the Civil Rights Movement with Melissa Harris-Perry.